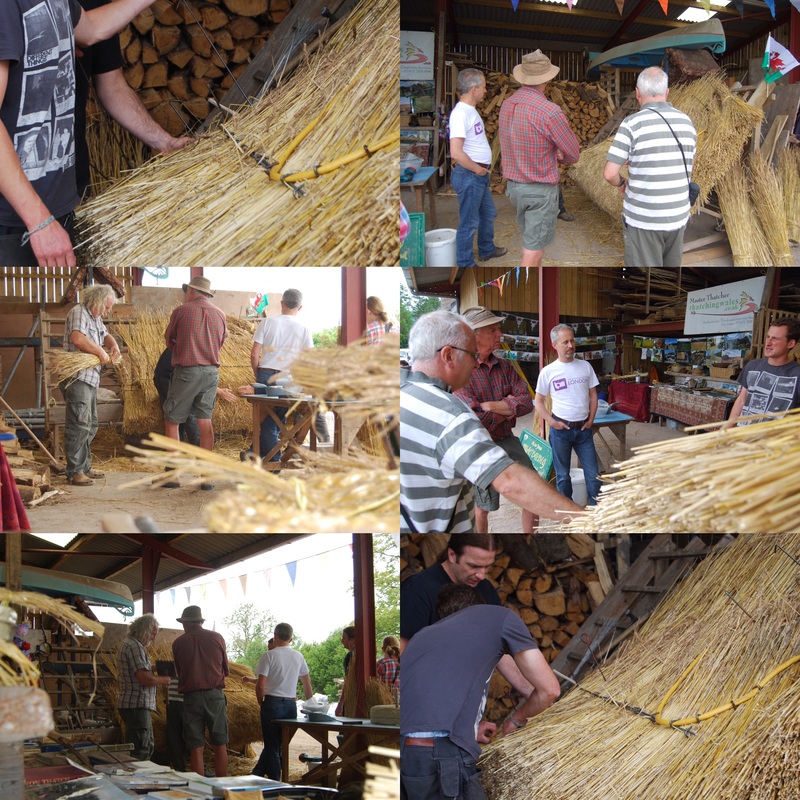 We are absolutely delighted that Master Thatcher - Alan Jones is again running his Introduction to Thatch day at Ty-Mawr this year. Alan was recently interviewed by Country File - to read this fascinating story and to learn more about the course, please follow the link below. Please could I reserve a place for the Graphenestone paint info day please. Many thanks Ian.